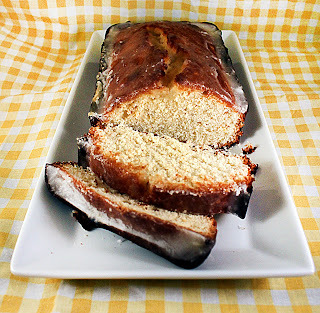 I really like the rustic homemade look of the lemon loaf, and the lemon glaze is a great idea to boost the lemon-y flavour. Nice crumb in the loaf as well. Cheers from Audax in Sydney Australia. 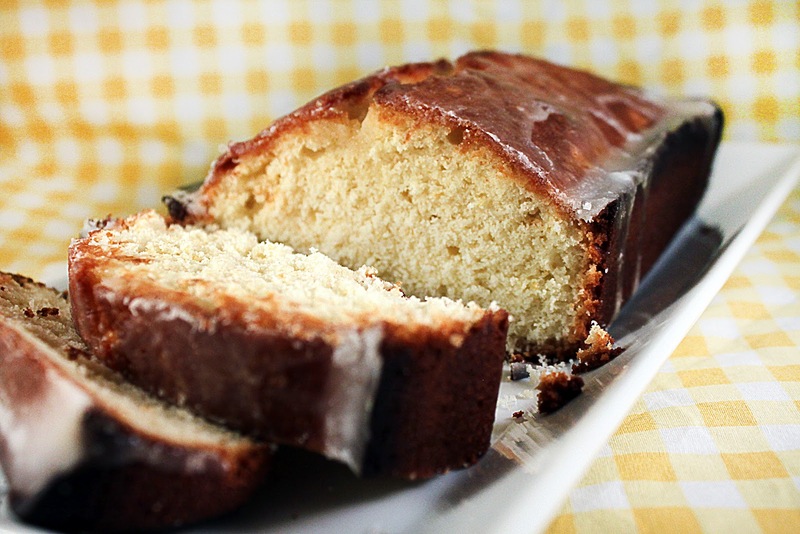 Out of interest, is lemon bread healthier or lemon cake? Are they pretty much the same in terms of calories?